Users who like ATLAS CORPORATION - SATOSHI NAKAMOTO UPLIFTING JANUARY 2018. Users who reposted ATLAS CORPORATION - SATOSHI NAKAMOTO UPLIFTING JANUARY 2018. Playlists containing ATLAS CORPORATION - SATOSHI NAKAMOTO UPLIFTING JANUARY 2018. 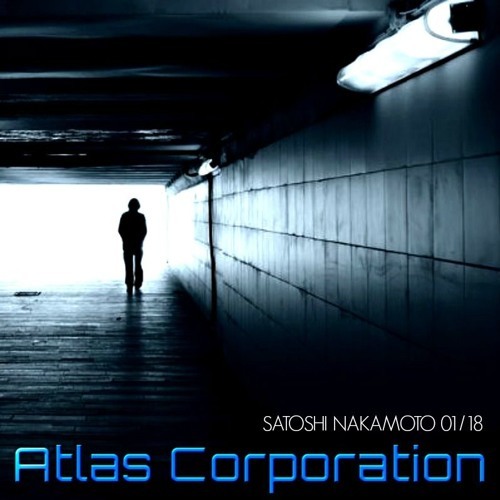 More tracks like ATLAS CORPORATION - SATOSHI NAKAMOTO UPLIFTING JANUARY 2018.